In our previous post, we talked about food waste and how that got The Bokashi Bucket started on this awesome journey. As we learned more about the Bokashi approach to handling food waste, we learned that increasing soil fertility was the actual reason Bokashi was created and existed–not to handle food waste. 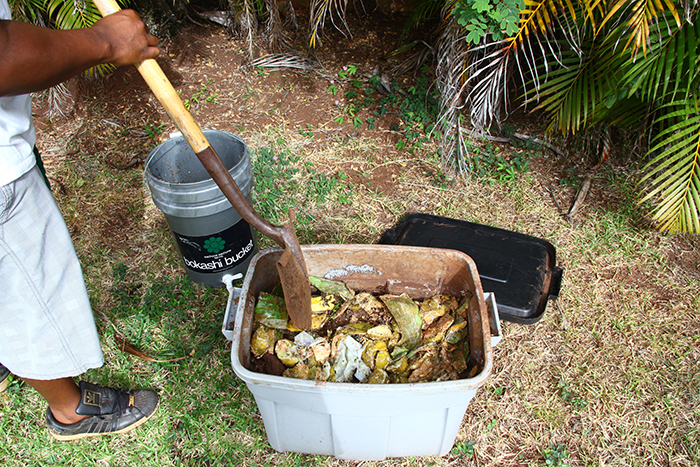 Let us say that again–returning food scraps to the soil is the METHOD, improving soil vitality is the GOAL. And the more we learn about that, the more fascinating it is! Volumes can, and have, been written on soil health around the world. 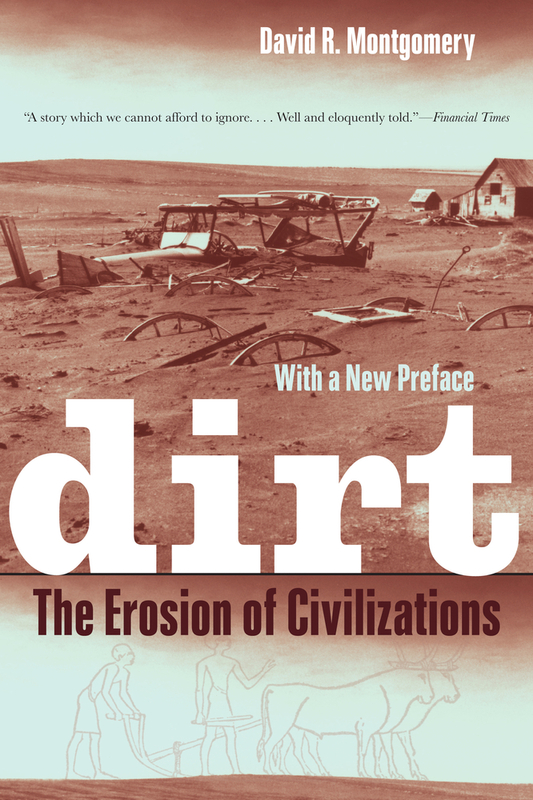 One of the most fascinating books we’ve read on the subject is “Dirt: The Erosion of Civilizations” (mind-blowing and a huge wake-up call!). The more we farm (especially mechanized farming), the more we take from the Earth. To maintain balance, something must be given back. For the soil, it’s returning organic matter and nutrients. Hmmmm……”organic matter and nutrients.” Oh–that’s right…we call that FOOD! Here’s some stunning statistics–soil erosion can increase anywhere from 10-800 TIMES when soil is put under the plow, depending on how much the farmer practices good conservation methods. Sometimes the catastrophic effects of that can be seen in a few years–as in the slash and burn methods of the Amazon. Sometimes those effects aren’t noticed for generations–as in the few centuries it took to turn Rome’s soils into barren dirt. To avoid this, you must GIVE BACK to the soil! The amount of food waste in the US–measured in billions of pounds–if 100% composted would be enough to replace 100% of all the soil erosion on all the cultivated land in the US. Think about that–we have it in our capacity to counteract 100% of all the agriculturally-related erosion in the country simply by returning the food we don’t eat to the Earth, using the Bokashi fermentation method to accelerate the transformation of food to soil. If that didn’t knock you on your can, you didn’t think about it hard enough!!! Put differently, we’ve got ALL of the resources RIGHT NOW to counteract 100% of all the agriculturally-related erosion at our fingertips. We just need to put it to use. Here’s the power YOU can have by using a Bokashi Bucket. A single bucket can ferment, on average, enough food to create 10 lbs of soil every two weeks. Given that there are 26 x 2-week cycles in a year, a person using a Bokashi Bucket year-round can create 260 lbs of soil per year. Mother Nature, naturally, takes over a decade to do the same thing. That’s what YOU, as an individual can do. After all, Mother Earth needs a good meal too! GET STARTED WITH YOUR BOKASHI BUCKET NOW!